Energy Statements outline how a building will meet the energy efficiency standards set by local planning authorities. Covering everything from building materials, to heating systems, to air tightness, an Energy Statement describes all aspects of the energy efficiency plan for your building. For example, within local authorities covered by The London Plan, an Energy Statement shows that the planned development meets the required 35% cut in carbon emissions. You can achieve this by using sustainable building fabrics or installing a highly efficient boiler, to name but a couple of options. Usually, you will need an Energy Statement as part of The London Plan. The London Plan was introduced in 2004 and was most recently updated in 2017. Furthermore, each London borough has their own interpretation of The London Plan, with many going over and above the standard requirements. 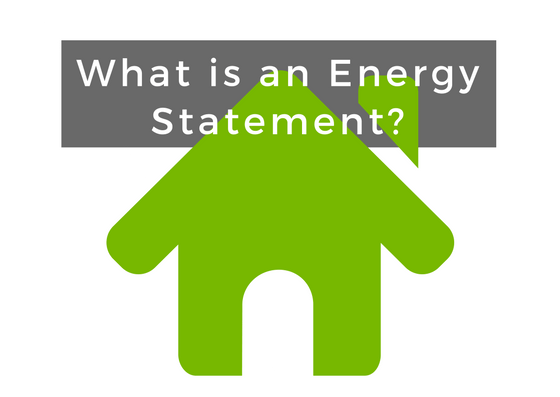 However, any local authority in the UK may request an Energy or Sustainability Statement. Your local authority may also ask you to produce an Energy Statement if you are planning a development on greenbelt land, or in any area with strict planning regulations. UKBC can liaise with your local planning authorities as to their exact requirements. As a result, UKBC’s experience and expertise means you will have the most in-depth knowledge available. Therefore, with UKBC’s help, you can be confident your planning application will be a success. UKBC offers a range of services to make sure your public building is as sustainable as possible. To find out about the other services that we offer, click on one of the pages below.